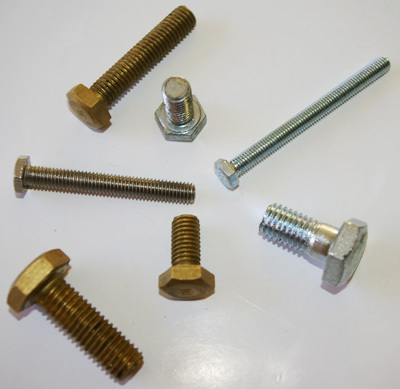 Romax is a tried and tested name running for 20 years in the South African fastener manufacturing industry.We are regular suppliers to the automotive and construction industries offering a wide range of standard and custom sizes of fasteners, bolts, weld studs and rivets. 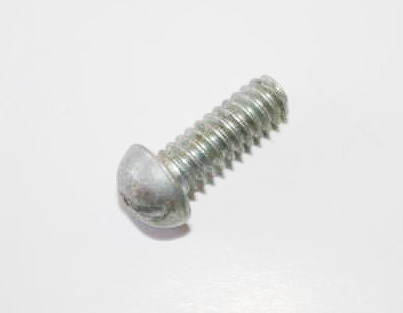 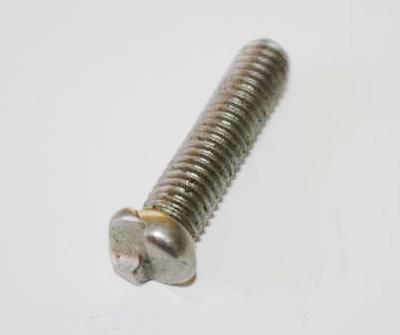 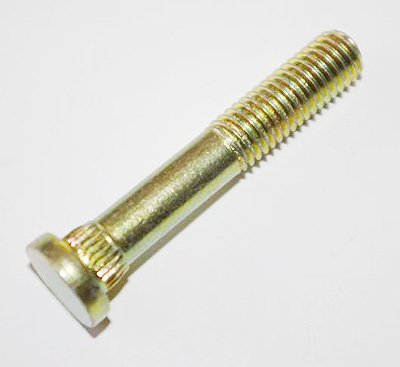 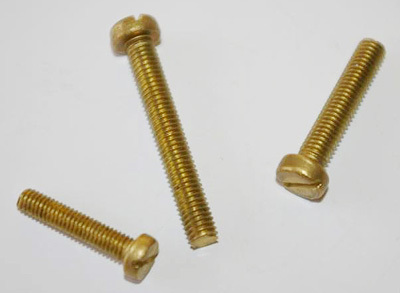 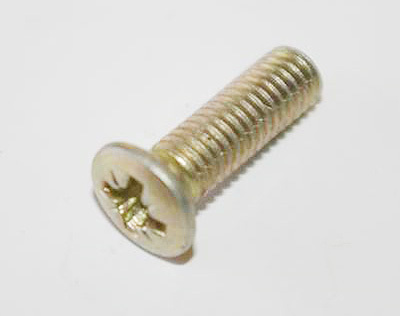 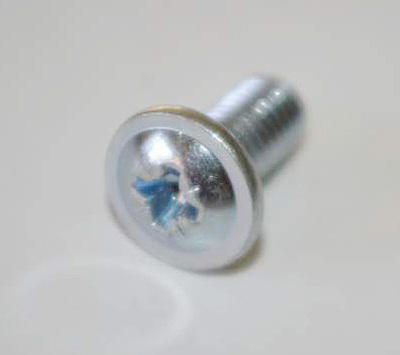 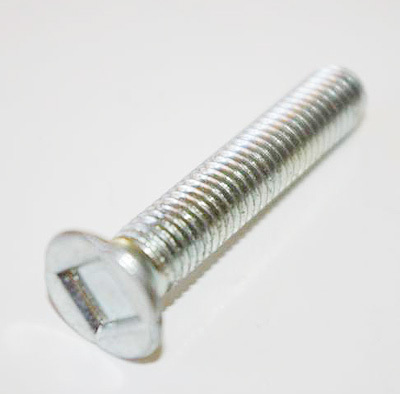 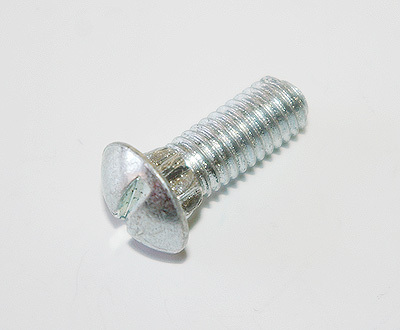 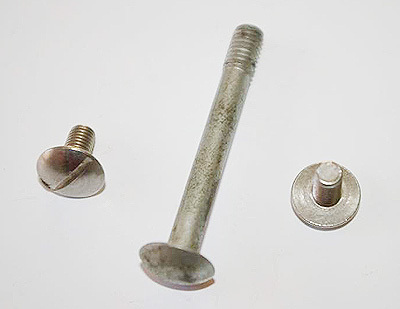 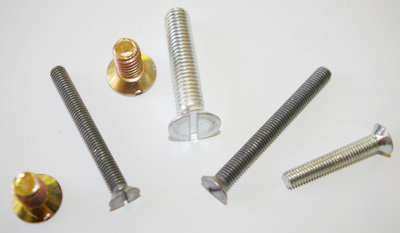 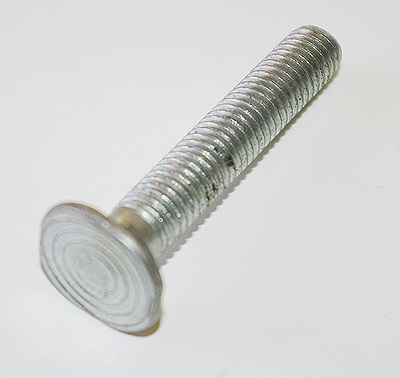 We carry a large stock of window screws and some standard size fasteners. 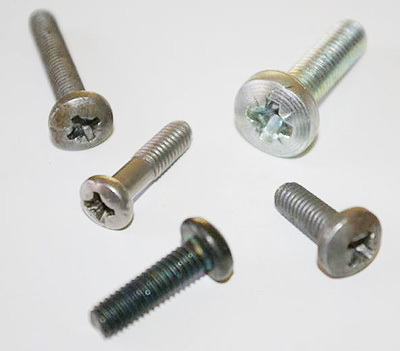 To manufacture to order our minimum quantity ranges from 10’000 to 20’000 (dependent on the size and product type) with a pricing structure that favours larger quantities. 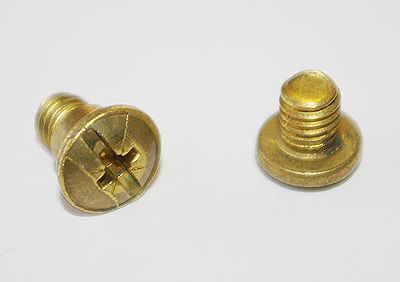 In general our maximum size range is M8/M10 X 45mm/60mm. 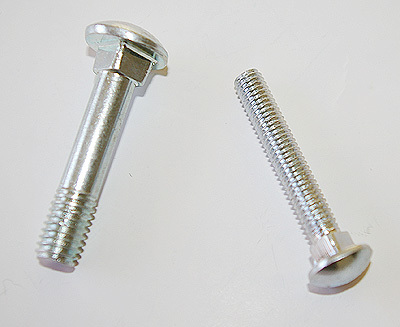 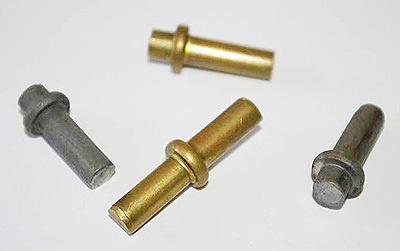 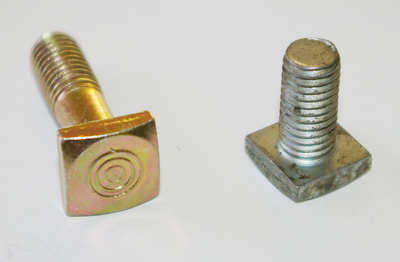 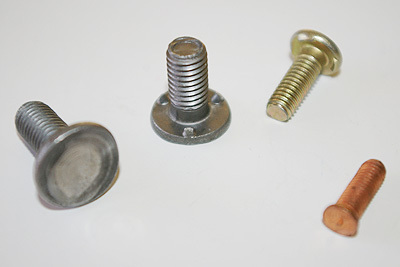 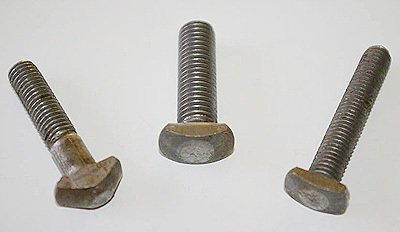 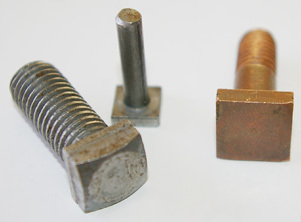 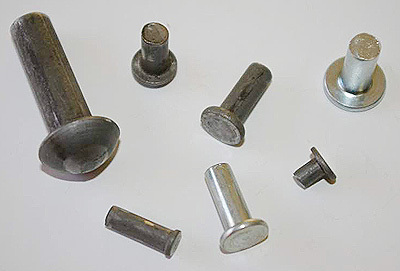 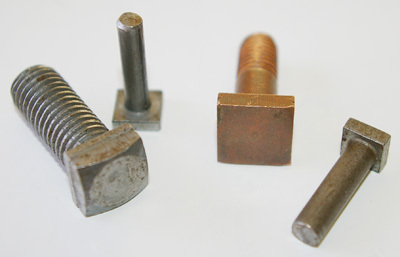 To the left are some examples of our standard fasteners.